How many times have you been hurt by false hearts? Where do you place your trust when all around you is crumbling? Where do you run when all things fade? There is only one place that gives us water in the desert. Only one way to a firm rock when the storm passes. Just one person that can give unconditional love. A love that is true, pure and that sustains us. God is the source of all happiness. I spent many years chasing after things that I thought was worthwhile. I followed teachings that I never understood. But yet, I conformed because I thought it would pay off eventually. I wasted money for help when help from Jesus was free. I ignored Him because I didn’t believe He was the God that could have changed my life. When the troubles knocked me down, there were no “gods” around for me to pray to. There was no amount of money that could help me. No rituals kept my life going. But it was the grace of God, God’s unmerited favor that brought me through. Though we fall short of the glory of God, His grace is upon us. Sometimes it takes trials and tribulations to bring us where he wants us. Sometimes we try everything and every way but we refused to try God’s way. Our will and God’s will are not always aligned. So sometimes we have to let go and let God take control. Do not be discouraged despite what you face because there is a mighty deliver behind your problems. Sometimes we feel the problem is so big. But I want to let you know that our God is bigger. No mountain is too big for him to move and no sea is too deep for him to part. 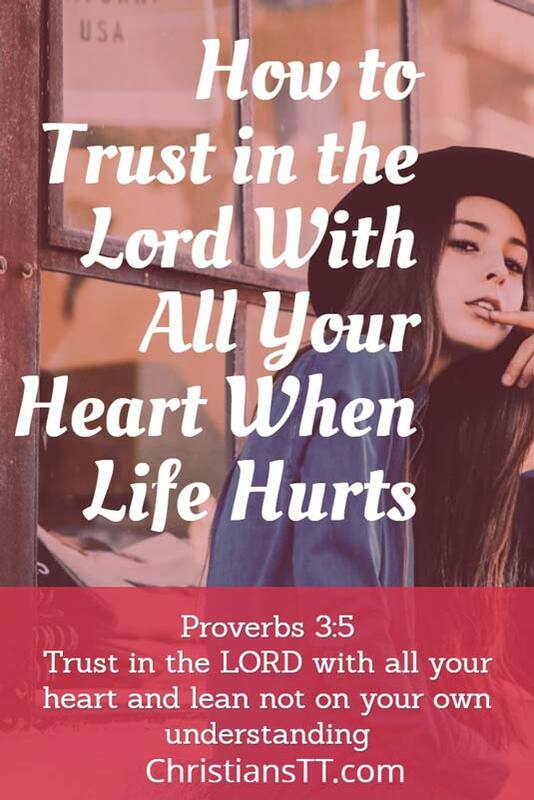 Trust in God always! Looking to develop your faith and trust in God? Joyce Mayer’s Trusting God Day by Day: 365 Daily Devotions can provide daily motivation throughout the year and can be a great gift for a friend.